18 | November | 2014 | Coyote Moon, Inc.
Over the years, I’ve generally advised readers and clients to wait until the first point release of any new version of OS X before installing the operating system. This is especially true for those who use their Macs as part of their business, and anywhere else that OS issues could lead to problems affecting one’s livelihood. Of course, I never took my own cautionary words to heart because, well, someone has to be the guinea pig, and it might as well be me. So, when new versions of OS X are released, I download and install them right away, so I can report on any problems that may surface. 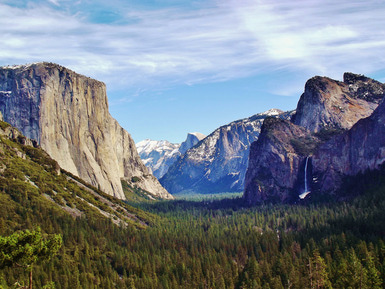 With the initial public release of OS X Yosemite, the only major issue was a reported Wi-Fi connection problem experienced by a small group of users. In general, the reports said that users either couldn’t initially connect to their Wi-Fi networks, or the connection would drop after some amount of time. In both instances, attempting to reconnect usually got the network working again, although some had to jump through hoops and restart their Macs, or even recreate a network location.